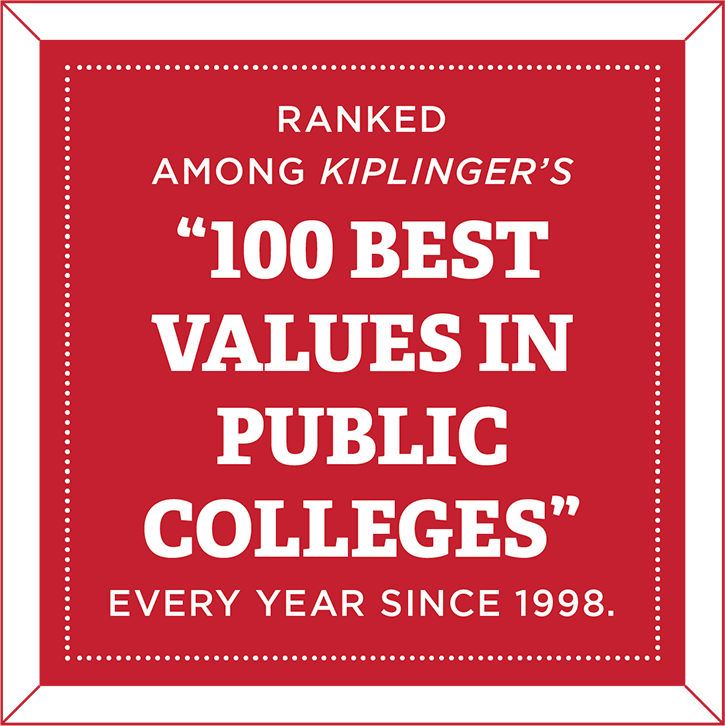 Miami was listed in Kiplinger’s Personal Finance Magazine as one of the “100 Best Values in Public Colleges” for a reason. 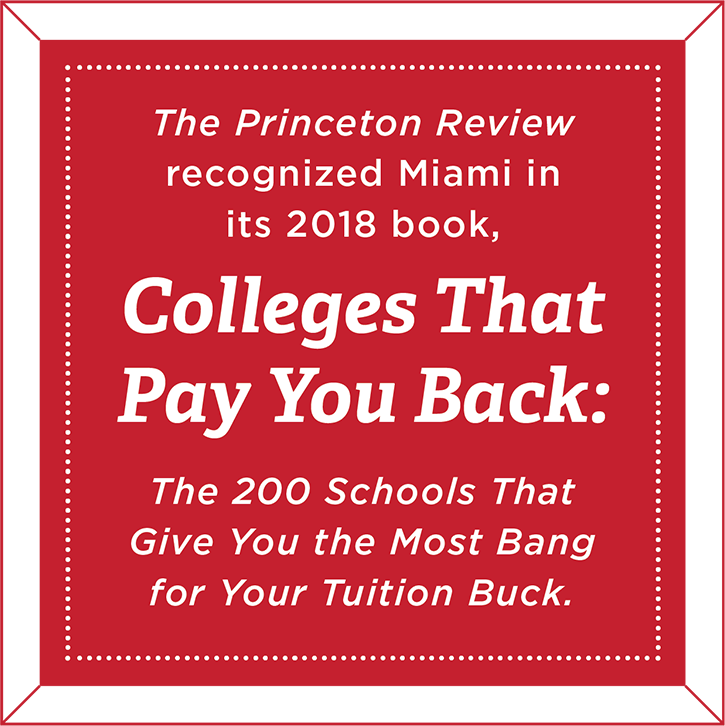 As an original Public Ivy, Miami provides an Ivy League-quality education at a public school price with an exceptional return on education investment. 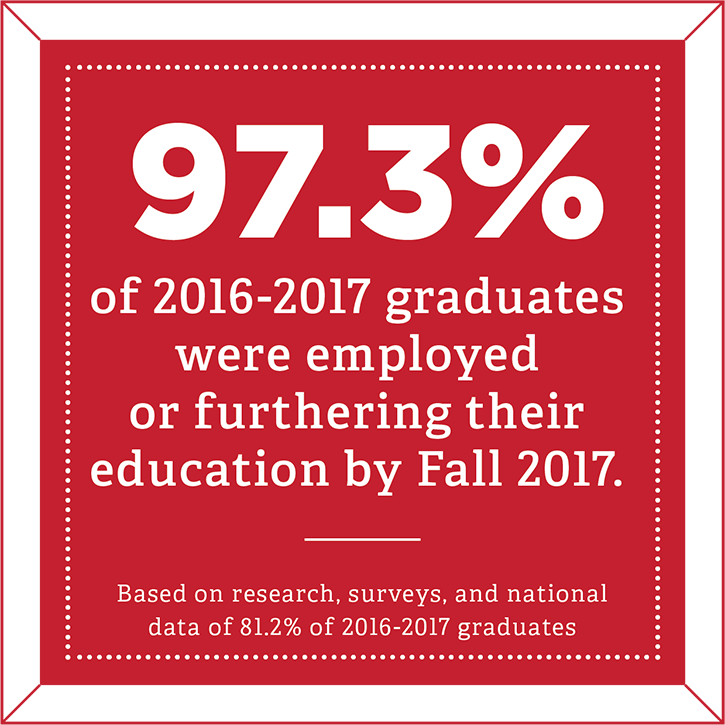 Additionally, we are committed to helping our students make their valuable education as affordable as possible. Need-based financial aid and scholarships are available through completion of the Free Application for Federal Student Aid. Students wishing to be considered for need-based financial aid are encouraged to submit their FAFSA by the Priority I Deadline and no later than the Priority II Deadline. Miami's Federal School Code is 003077. 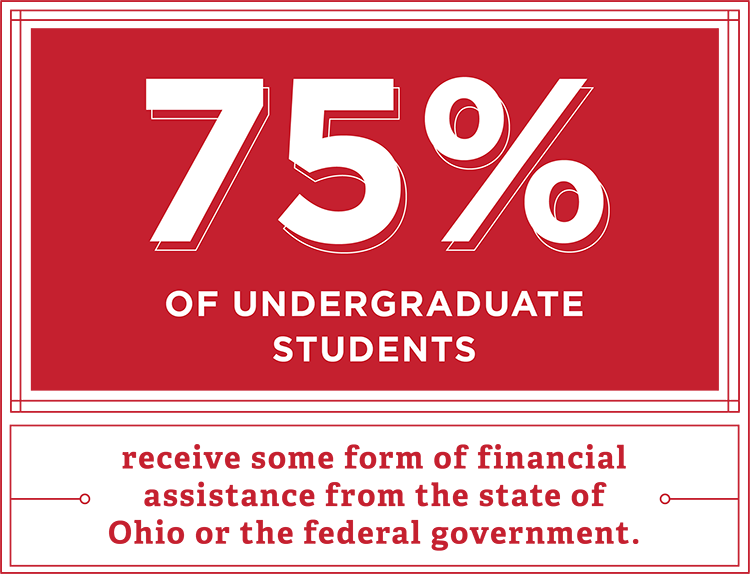 Our four year guaranteed tuition plan will hold cost constant over the four years of your Miami experience. Provides access to Ohio students from families with incomes of $35,000 or less by meeting the cost of tuition and fees. Enrolling students will become Miami Access Fellows, and will receive financial and programmatic support throughout their Miami experience. 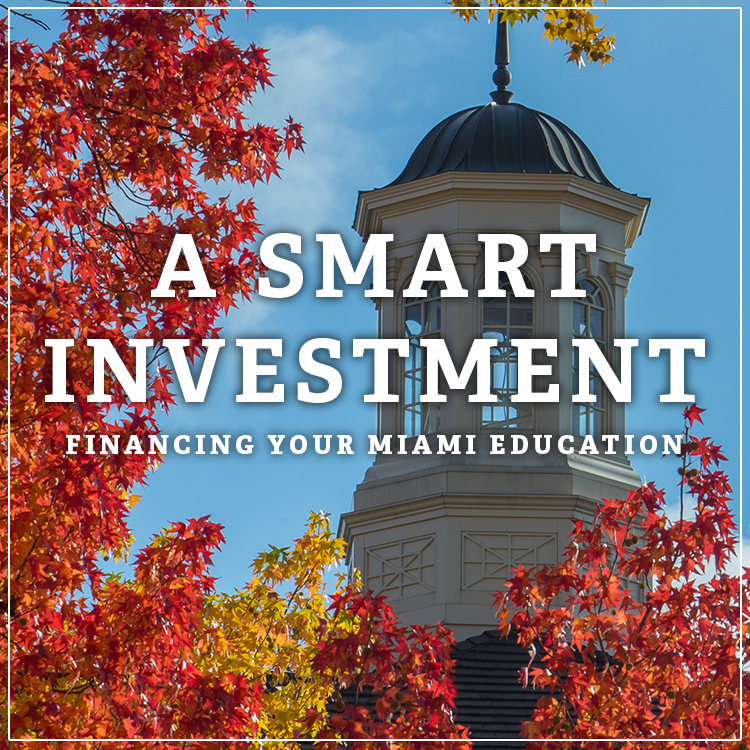 Miami offers payment plans that allow families to budget each semester’s bill over a period of three or four months. Families incur a nominal enrollment fee, but no interest charges. Enrollment in payment plans does not require a credit check. The One Stop provides essential information, answers questions, counsels, and provides problem resolution for current and former students, parents/families, alumni, faculty, staff, various departments, and the broader university community in the areas of registration, enrollment, financial aid, student records, billing, and payment.